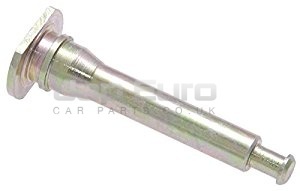 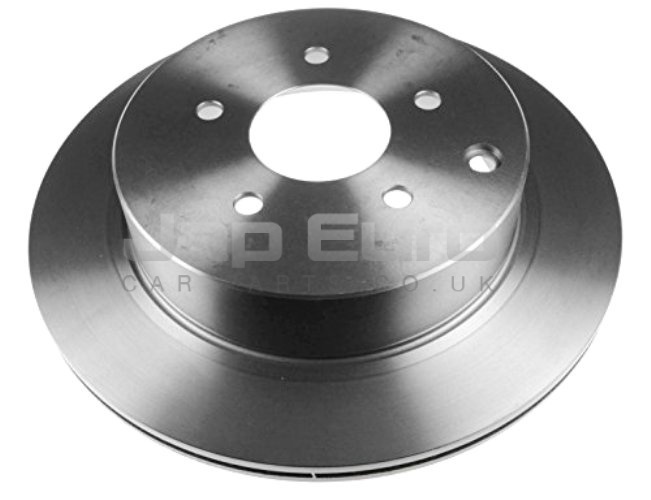 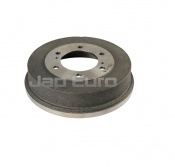 Shop online for Braking for your Nissan Elgrand E50 1996 vehicle. 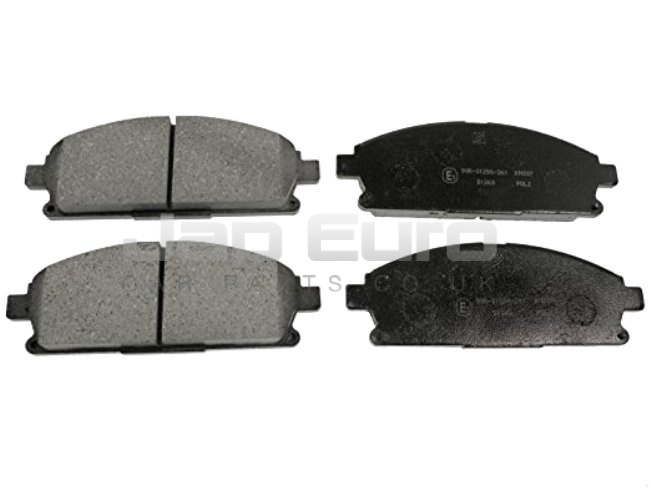 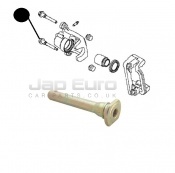 Spare replacement Braking parts for a Nissan Elgrand E50 1996 are available to purchase through our website. 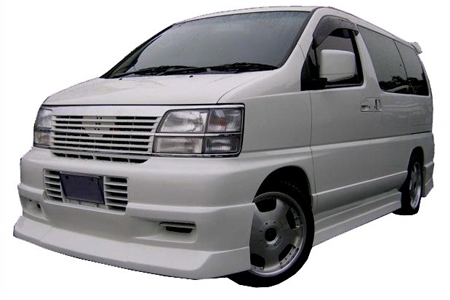 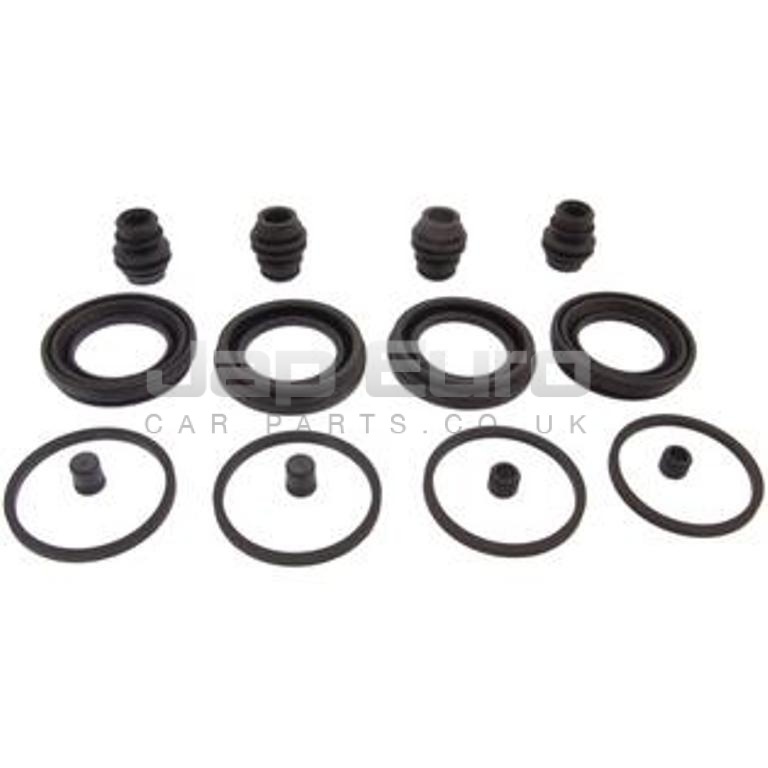 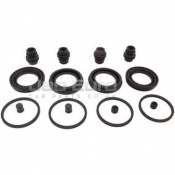 All Braking car parts for Nissan Elgrand E50 1996 are priced to sell at competitive prices. 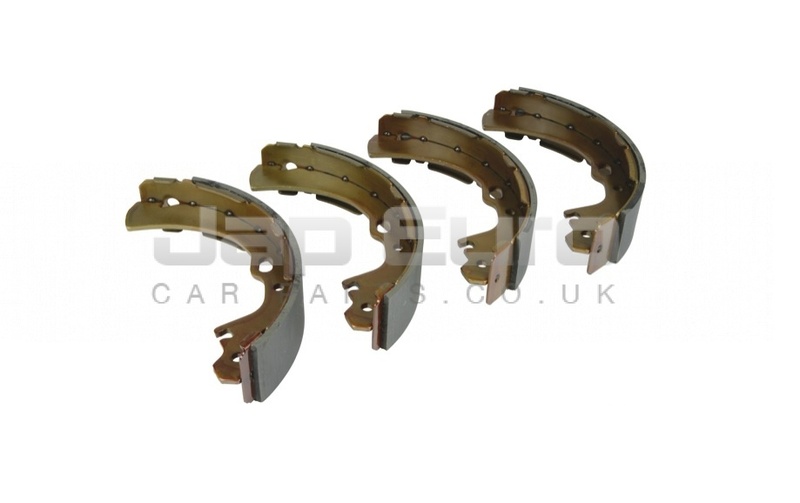 We can deliver Braking parts to your door normally within 2 to 5 working days. Our Nissan Elgrand E50 1996 spares are all brand new parts. 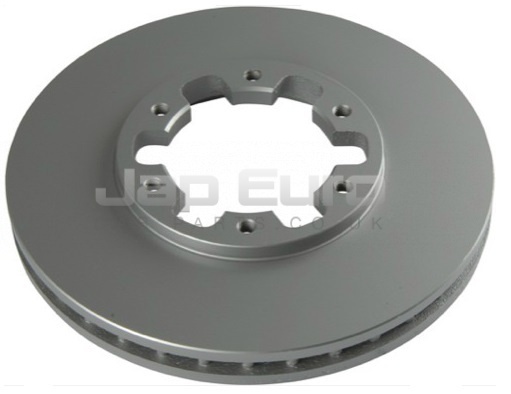 We do not sell second hand Nissan Elgrand E50 1996 parts nor do we break Braking parts for Nissan Elgrand E50 1996.